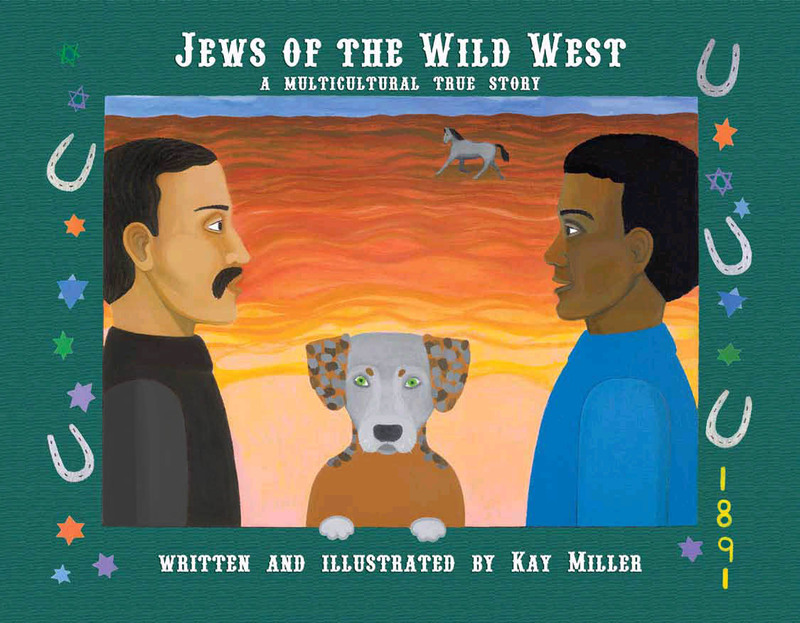 It’s all true & you can visit Jewish old western landmarks in New Mexico. This entry was posted in Uncategorized and tagged Albuquerque, history, jewish, jewish news., Las Vegas, multicultural, native american, New Mexico, non fiction, old west, Rosh Hashanah, Santa Fe, Santa Fe Trail., Southwest, travel, true, wild west. Bookmark the permalink.